Spanning from the waterside to the edges of downtown, this rapidly evolving neighborhood claims culinary, artistic, and technological innovation. 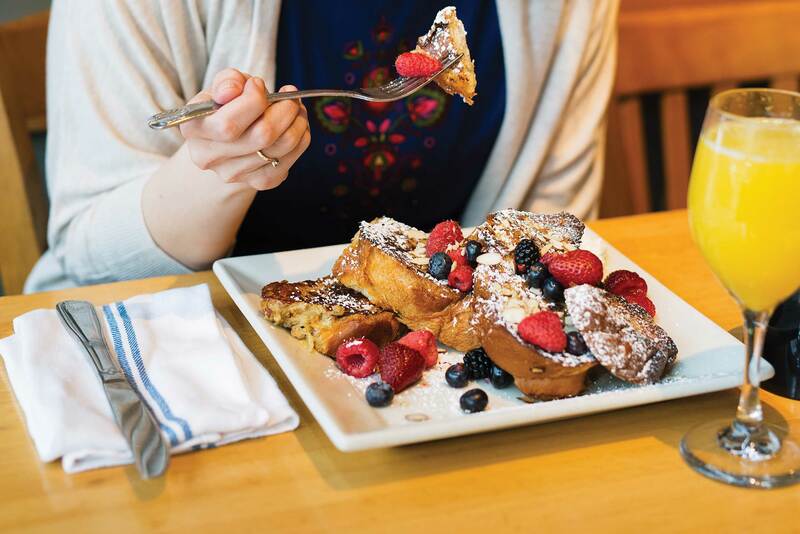 Mornings don’t get much sweeter than breakfast at Portage Bay Café, where pancakes and French toast are piled high with all-you-can-eat fruit, mounds of thick whipped cream, and organic maple syrup. Just a couple blocks down at Nollie’s Café, it’s the biscuits and house-made bread that serve as a sturdy canvas for sandwiches loaded with hearty fare; try the S.L.U., a combo of eggs, bacon, potato, onion, and avocados. Snag a vegetarian lunch packed with flavor—say, fried sweet chili tofu or pumpkin curry—at Kati Vegan Thai. For dinner, dine and play at Tom Douglas’s Brave Horse Tavern, where shuffleboard and darts pair with house-made pretzels and two dozen beers on tap. 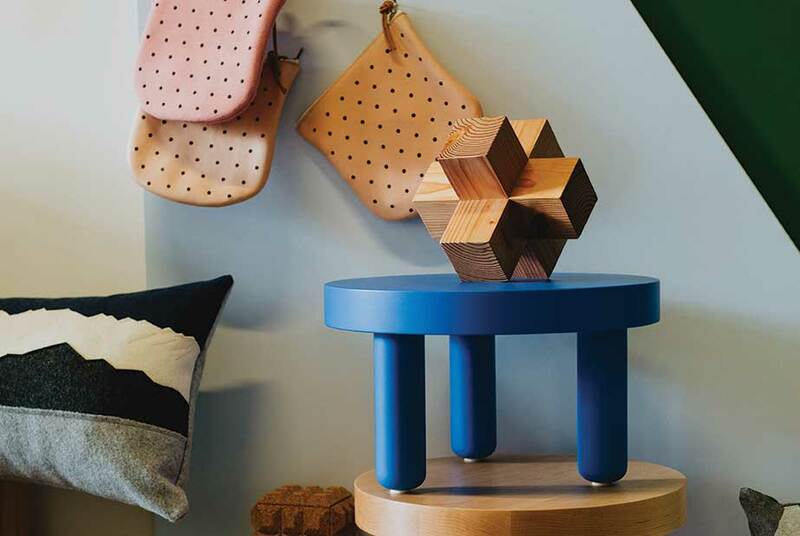 Go local at JOIN DSGN, a 10-year-old design collective featuring sleek wares from more than 60 artists, furniture makers, and other creative types from around the country. Right next door, Verde & Co. is an Instagram-ready boutique with everything from air plants to succulents, complete with a potting bar. Or experience the future of retail at one of two neighborhood locations of Amazon Go, where a preloaded app on your smartphone cuts out the checkout line entirely. 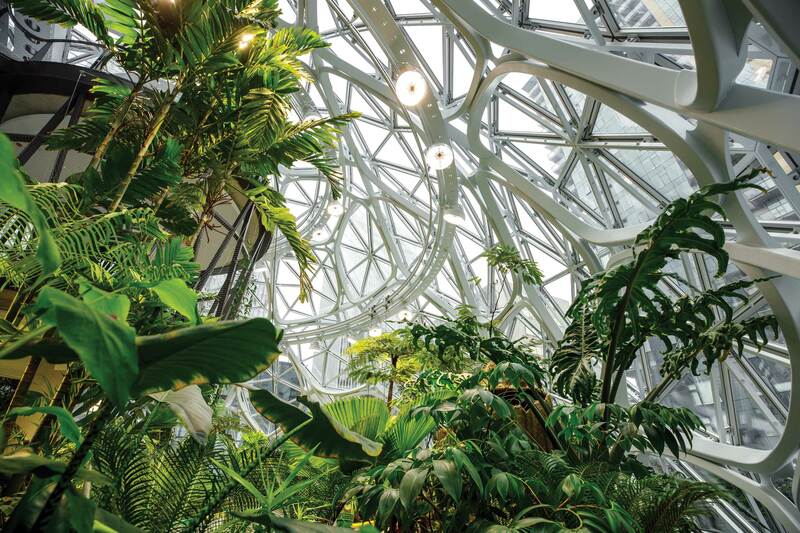 Amazon’s campus gives South Lake Union a techy vibe, but there’s wonderment aplenty in The Spheres, which visitors with advance reservations can tour on select weekends each month. Check out Museum of History and Industry (MOHAI) to discover the intricate and intimate history of Puget Sound, or explore MadArt, a high-ceilinged masonry-and-wood building that provides an airy setting for rotating installations and working artists who inhabit the space. The Center for Wooden Boats on Lake Union mixes history and play—explore watercraft exhibits and then rent a row boat, canoe, kayak, or even a sailboat. Ignite your inner child at Flatstick Pub, whose beer-themed indoor mini golf, “duffle” board (a shuffleboard and mini golf mash-up), is a main attraction of this laid-back local hangout.